Auckland Camshafts Limited specialises in the repair and modification of camshafts, and has developed a reputation for excellence in workmanship and service. The core business is in servicing the automotive trade and in particular the engine reconditioning sector. 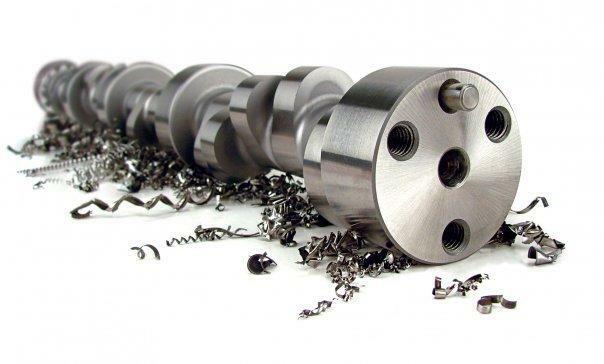 With over 30 years in the industry Auckland Camshafts Ltd offers you excellent service and extensive knowledge when buying or reconditioning your next camshaft.